Looking for roof restoration, verandah, carport, guttering and other roofing works? 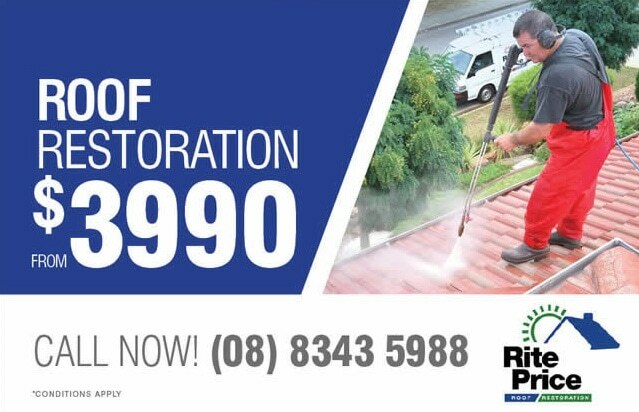 Rite Price Roofing in Adelaide is highly specialised in roof restoration, verandah, patios, pergolas and gutter works. Our expert tradesmen will assess your requirements, provide an affordable quote and deliver a job well done every time. About Rite Price Roofing & Roof Restoration. Rite Price Roofing Adelaide is a division of the well established Rite Price Heating and Cooling Group which has a long and proud history of providing great customer service and satisfaction to our many South Australian customers. Rite Price Roofing employés industry experts that have over 25 years experience with all aspects of roofing in Adelaide, roof restoration, carports, verandahs, patios and guttering. Rite Price is an iconic South Australian owned business that strives to deliver quality work every time, along with compete customer satisfaction. Adelaide’s Experts in Roof Restoration, Verandah, Carport, Guttering and all Roofing Works. Building a new home? 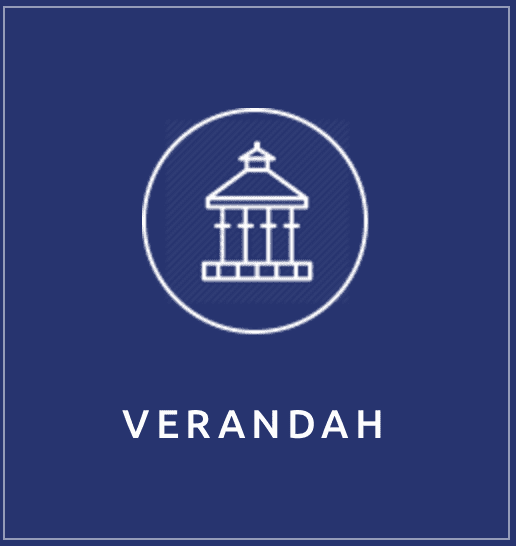 Need a Verandah put in or a carport? Send us your floor plan and ideas, and we will recommend the best approach to implement your ideas. Use the form on the right to send us your job requirements, and a sales manager will contact you with a custom quote as soon as possible. Rite Price Roofing Adelaide will provide no obligation FREE QUOTES, for all or your roof restoration needs. using only the very best quality products, our expert tradespeople deliver the very best, long lasting results. Contact Rite Price Roofing now on (08) 8343 5988. 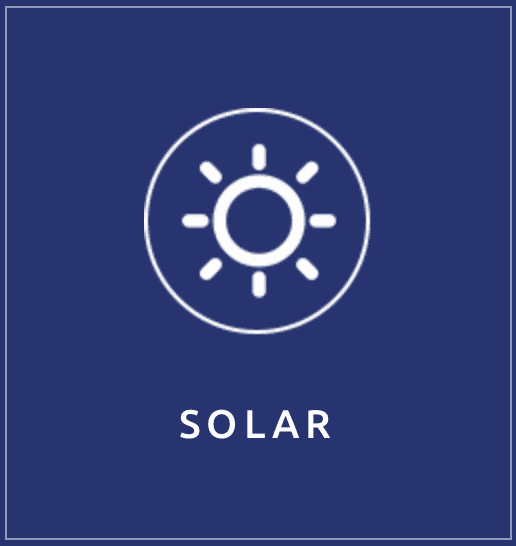 Or CLICK HERE to reach more about our roof restoration process. Credit is provided by a third party financial institution. Once your application is fully approved, please contact us to complete your order. We also are the experts when it comes to carports, patios and verandahs and look forward to helping you with all your design and construction requirements. It can be a daunting task but we will ensure you peace of mind throughout the building process. 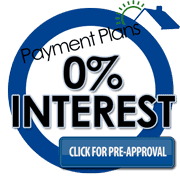 Why choose Rite Price Roofing? Rite Price Roofing Adelaide specialises in the installation of verandahs, patios, carports, guttering and roof restorations. 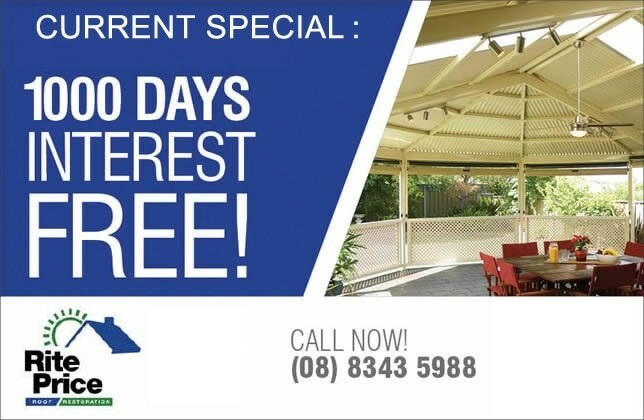 Need a new verandah, patio or carport installed? 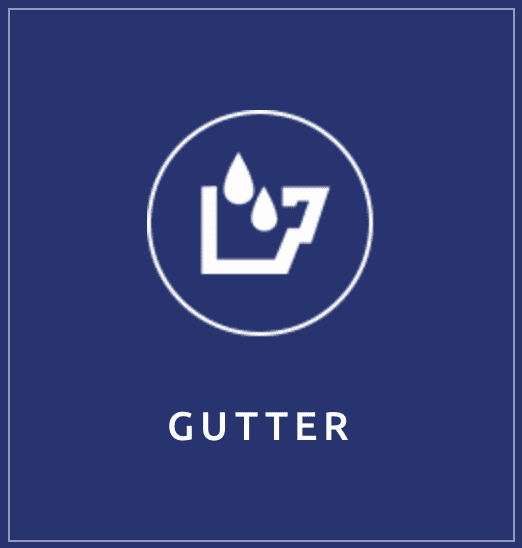 Looking for gutter works & roof restoration specialist? We will offer you a genuine and affordable quote on all your roofing needs. Rite Price Roofing will provide a solution to suit your every need. Our friendly staff will give you the right advice on the perfect design for your home installation. Our first visit to your home will include a quote that will be FREE of charge. No job is too big or too small. Hard to access areas are our specialty and we can cope with two story homes, unusual home designs, you name, we can do it! Rite Price Roofing is your no.1 choice when it comes to any of your roofing needs. 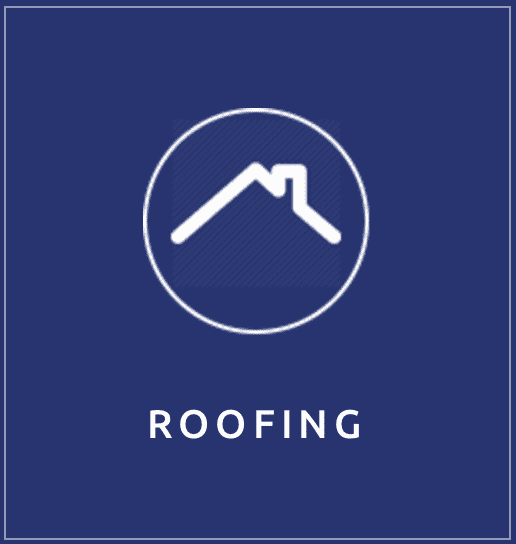 Rite Price Roofing – A Trusted Name in the Roofing Business. Rite Price Roofing is also a one stop shop for all your roofing needs. We provide tile roof restoration, tile roof repairs, roof repairs, roof restoration, fixing broken terra-cotta or concrete tiles, removing mould, chips and cracks and restoring it to its former glory. We can also give your metal roof a facelift, pressure cleaning it with water jets to ensure a smooth, sleek finish and great street appeal. We can replace a tired, old roof and help you with all your guttering needs to ensure they are in tip top condition all year around and able to cope with the ravages of our South Australian climate.